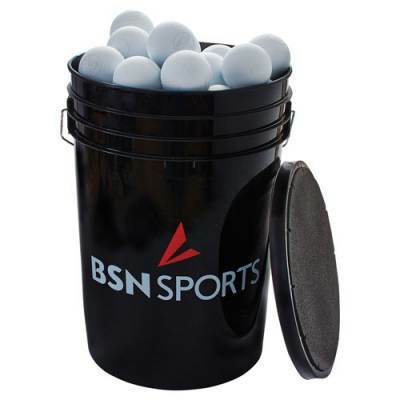 Run drills during lacrosse practice with ease using this BSN SPORTS Bucket with 60 Lacrosse Balls. 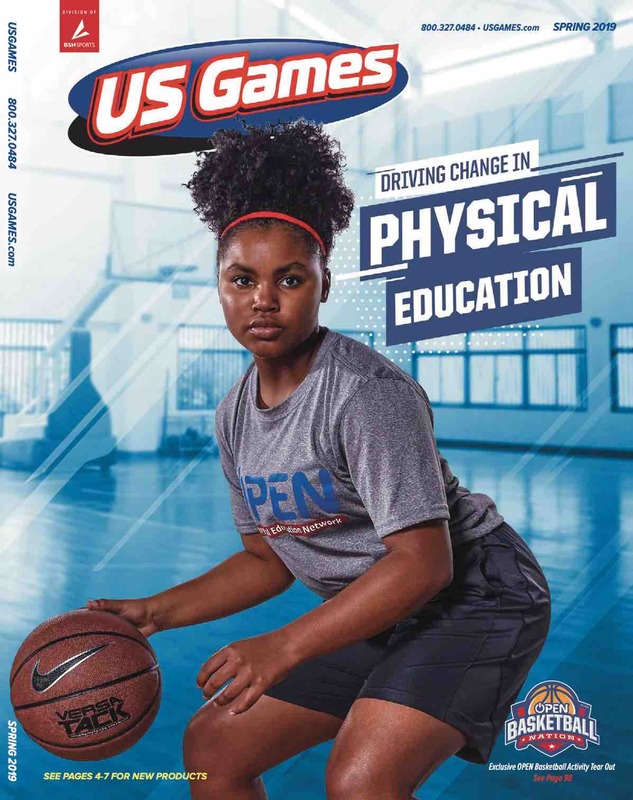 With 60 balls included, every player on the team can practice cradling, scooping or feeding the ball simultaneously for an efficient training session. After practice is over, cleanup becomes less of a chore thanks to the handled bucket, which enables you to walk around the field and pick up the stray and far-flung balls, storing them all in one place for next time.